Today Yahoo reported its fourth quarter revenue of $1.22 billion – excluding traffic acquisition costs – and earnings per share of $0.32, on a non-GAAP basis. Analysts had expected the company to have top line income of $1.21 billion and earnings per share $0.28. Put another way, analysts expected Yahoo’s revenues to rise 18% year over year. The company beat these expectations. In normal trading, Yahoo was mostly flat. In after hours trading the firm is up over 4%. For the quarter, display – on a GAAP basis – was $591 million, a three percent decline on a year over year basis. Also on a GAAP basis, search revenue for the quarter was $482 million, up 4% on a yearly basis. In the quarter, GAAP income from operations was $283 million. 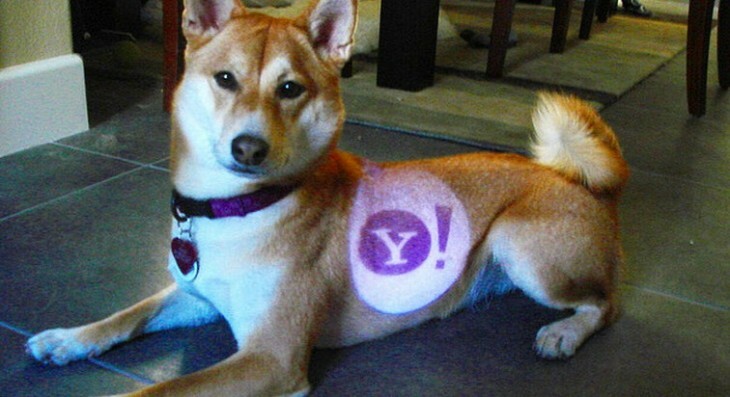 The number of ads sold on core Yahoo! Properties decreased approximately 10 percent compared to the fourth quarter of 2011 and increased approximately 3 percent compared to the third quarter of 2012. The rise from the third quarter is not surprising, given that Christmas and other holidays take part in the fourth quarter. The year over year decline in display top line is painful for the firm, as it is one of its two key revenue sources. In its third quarter, Yahoo reported revenues of $1.09 billion, and earnings per share of $0.35, which beat expectations. For the full year of 2012, GAAP income was $4.47 billion, excluding traffic acquisition costs. GAAP income for 2012 was $566 million. The company had cash and cash equivalents of $2.67 billion at the end of the year. However, as the firm notes in its release, when “investments in marketable debt securities” are counted, it has a bank of roughly $6 billion. The company is well capitalized. Yahoo has experienced a share price renaissance since Marissa Mayer, of Google fame, took the helm of the firm last summer. She has only held the reins for two full quarters, a short period of time for any firm, but today’s results may go far to make her impact more concrete; she has failed to turn around the company’s revenue issues as of yet, the numbers indicate. Still, it may be too early to tell if her new policies and focuses will in fact revamp around the company’s core financial performance.